ridgidity and smoothness than the standard GSO Crayfords. 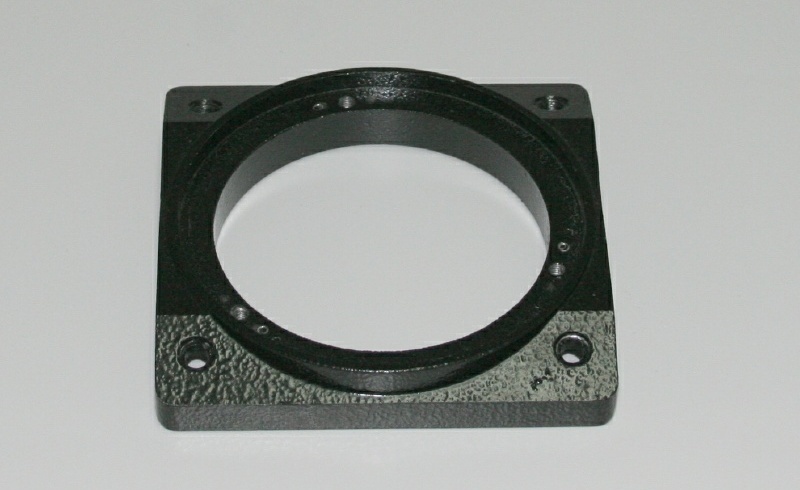 compression ring visual back are machined from solid aluminum. perfectly! 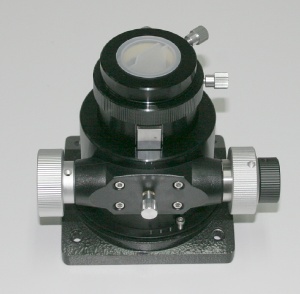 Minimum in-focus length from scope tube to 2" barrel is 3.6". 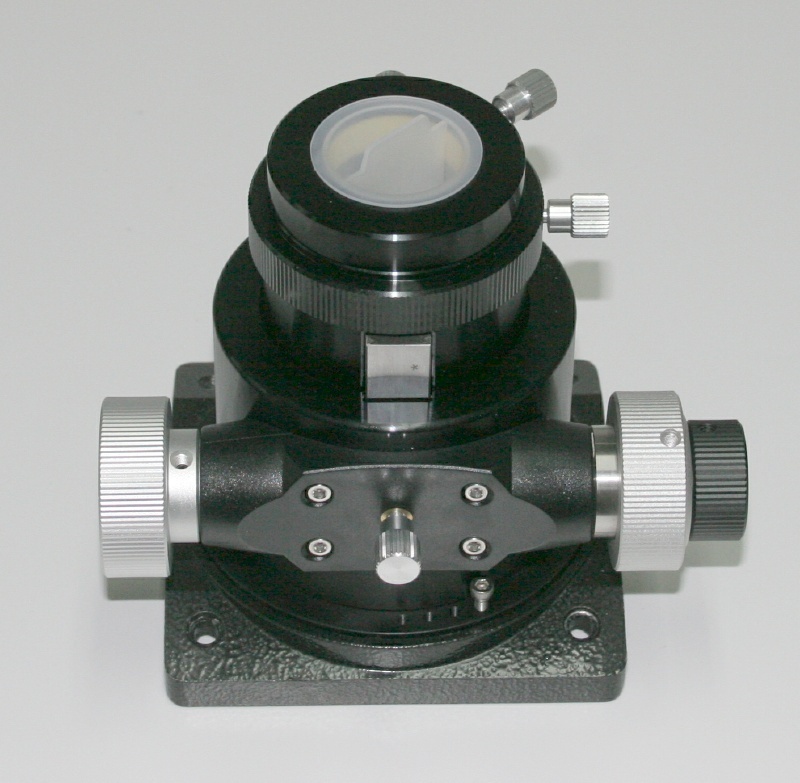 Rotatable, single thumbscrew to lock rotation. 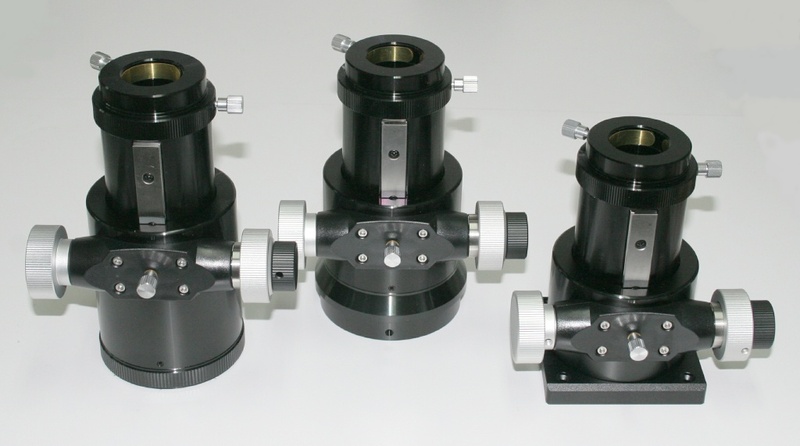 #ET35 extension is a good choice for most applications. The Newtonian/Dobsonian Linear Bearing Crayford Focusers have 2"
pattern is 2-3/4" x 2-7/8. 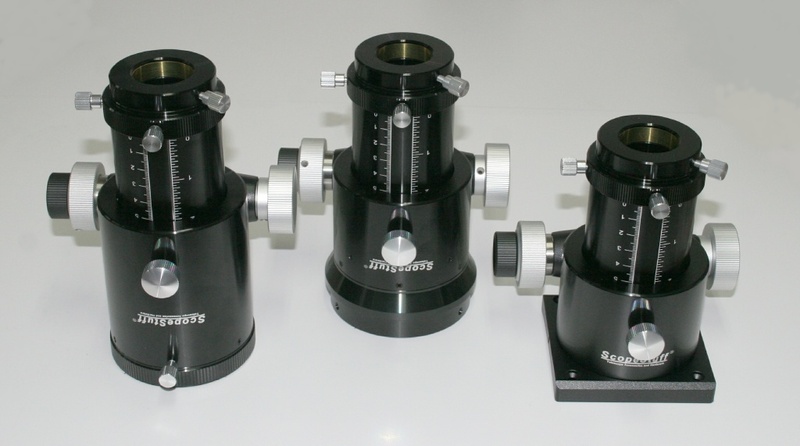 Available with bases for 8-10" and 12"
piece focusers, and allows focuser leveling like the factory focuser. and gaps in the base, see photos below. Does not include base! 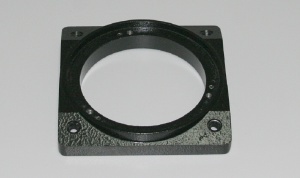 with rotation lock knob. Has female 2" Schmidt threads.